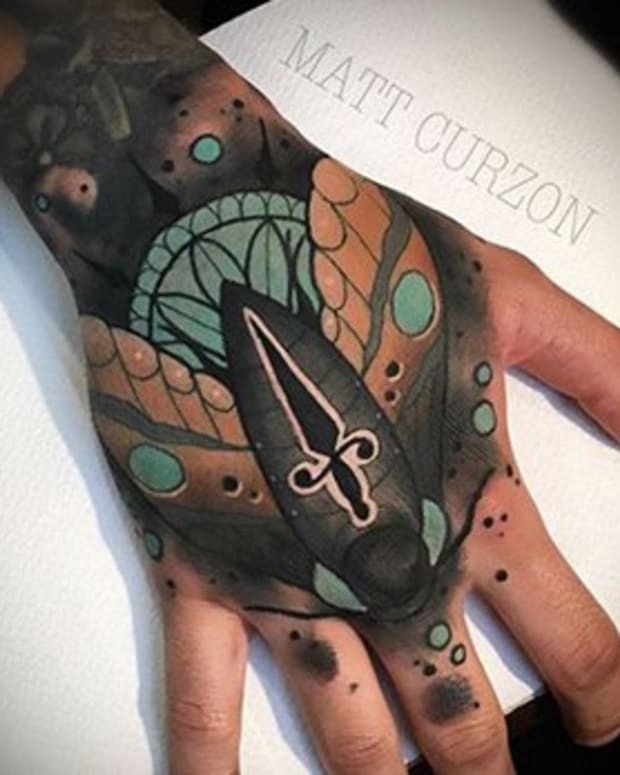 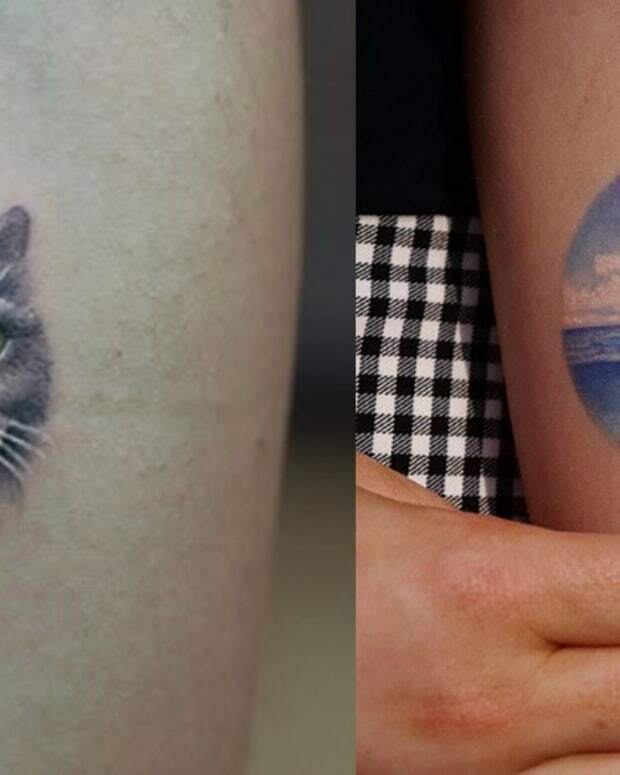 While we love a good micro tattoo, sometimes bigger is better. 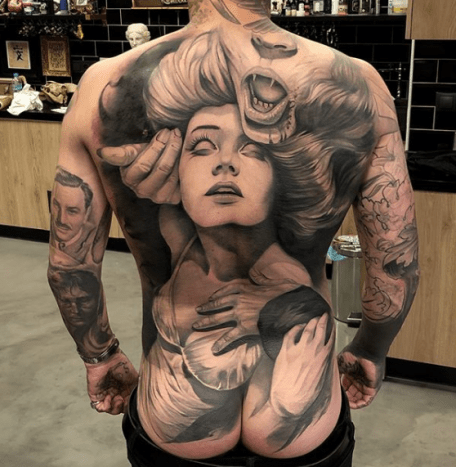 And there&apos;s no bigger tattoo than a back piece. 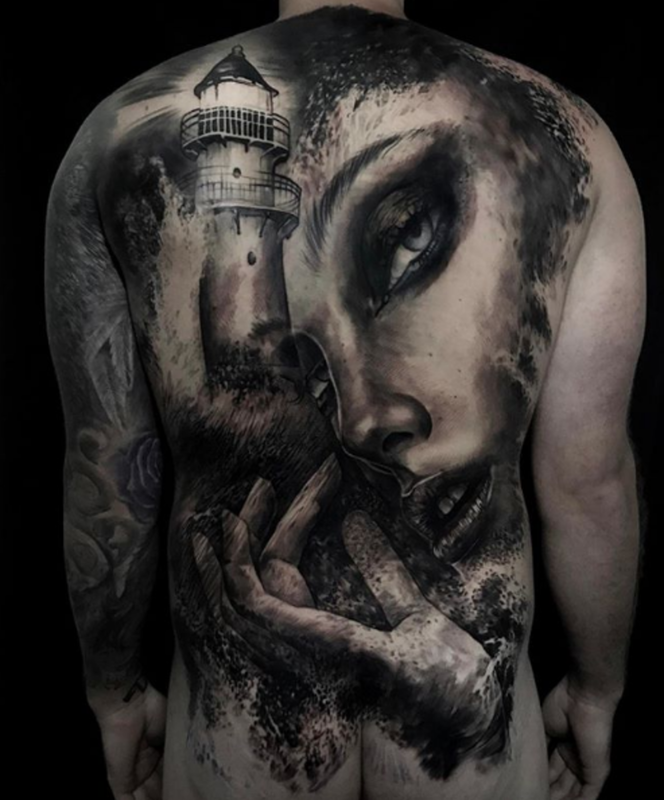 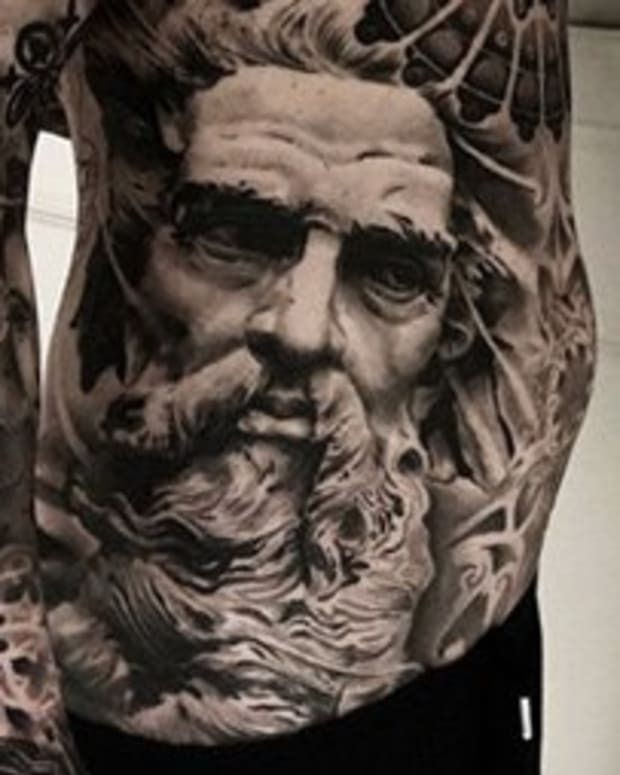 Back pieces are a staple of the tattoo industry and they can be interpreted into a variety of unique styles. 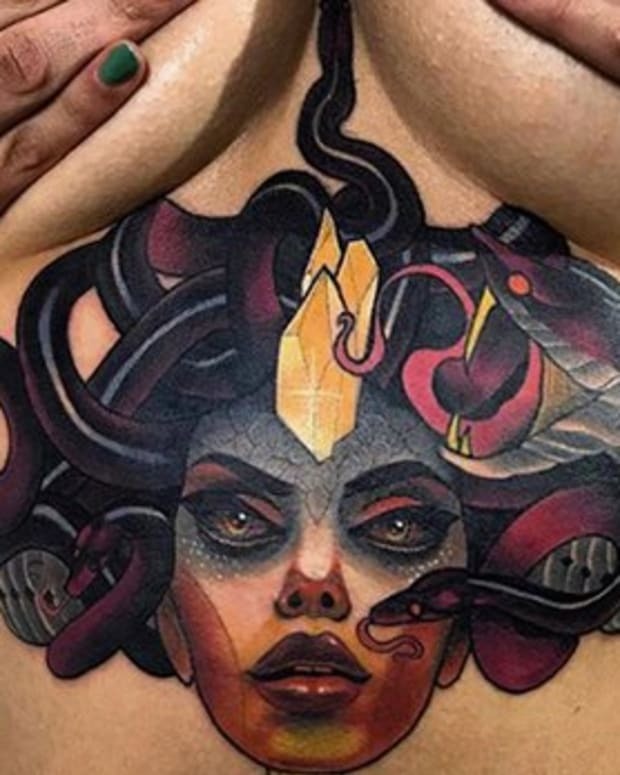 From traditional Japanese to neo-traditional—back tattoos are a key part of an artist&apos;s portfolio. 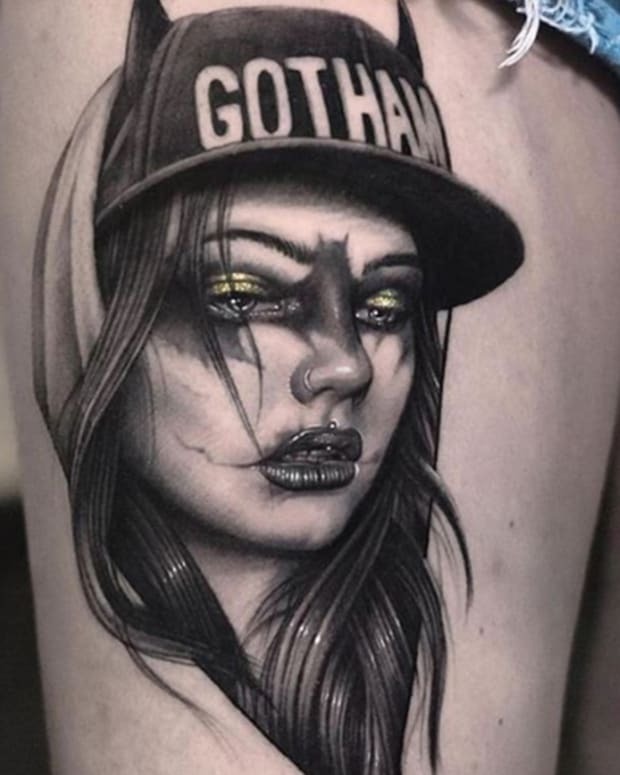 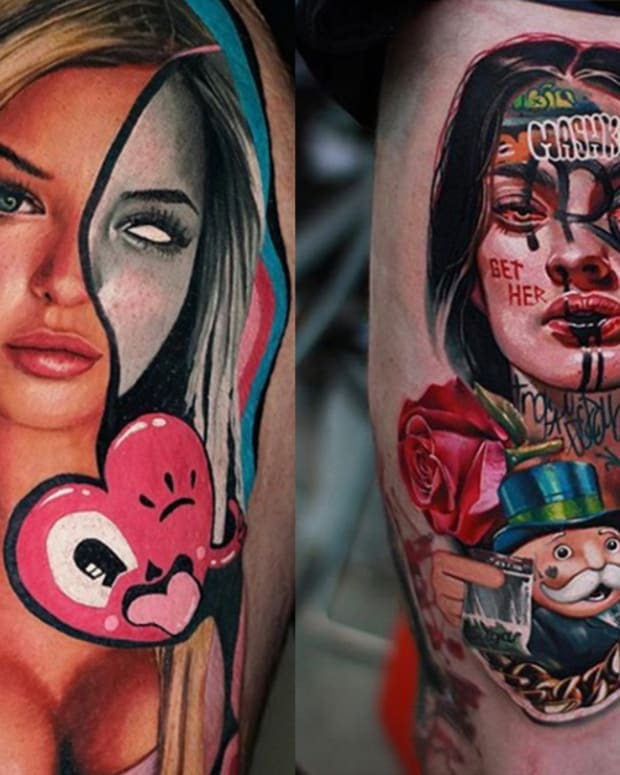 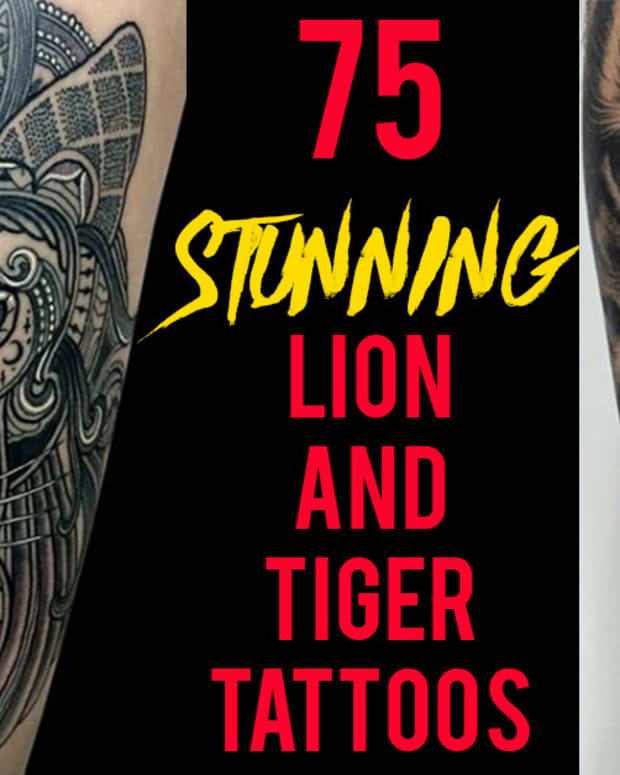 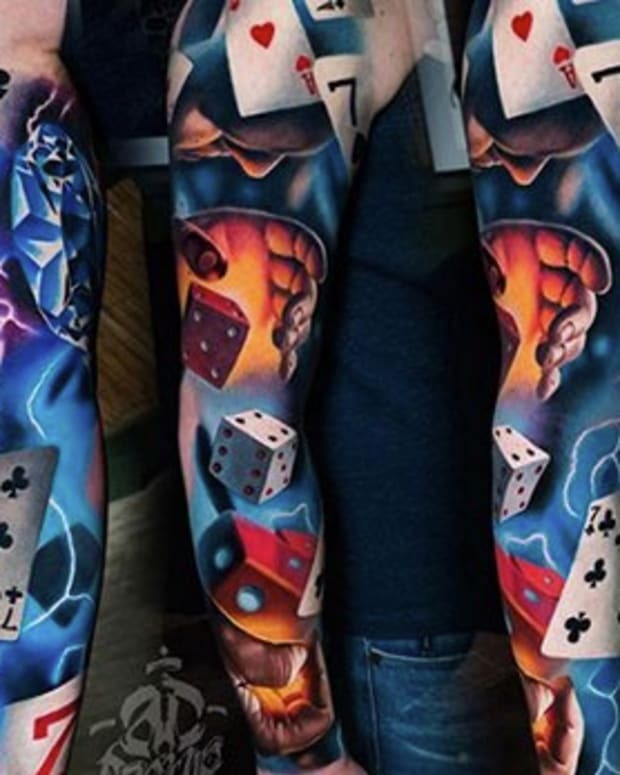 Take a look at 75 unique and badass back tattoos from some of the world&apos;s best tattooers, then let us know your favorite piece in the comments section on Facebook.